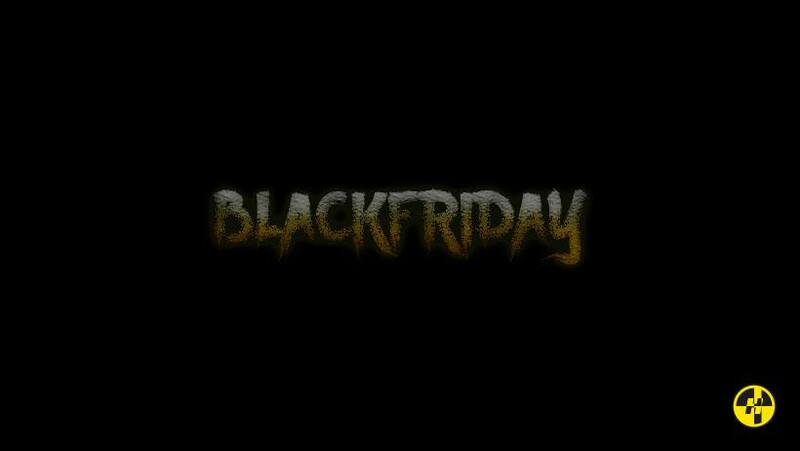 Black Friday is upon us, but are you prepared? Just in time before the holidays: this is the perfect time to get your Christmas presents ready for your friends and that special someone. We dug deep to curate the best shop list for you to check out this week. Enjoy major discounts up to 70% off from brands such as Off-White, Acne Studios, Balenciaga, Noah NYC, Heron Preston, Alexander Wang, 1017 ALYX 9SM and many, many more. Happy shopping. Remember to cop responsibly - don’t buy it if you don’t love it. Make sure to follow us on Instagram for updates!